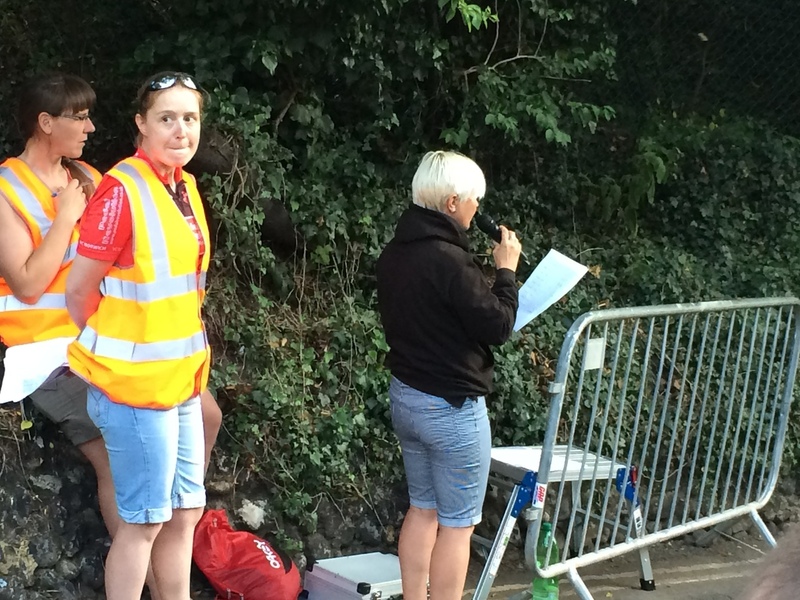 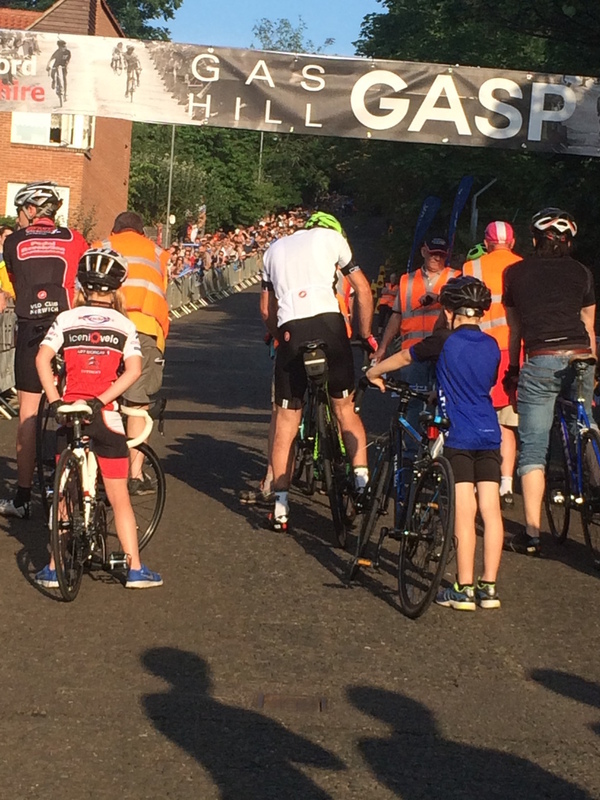 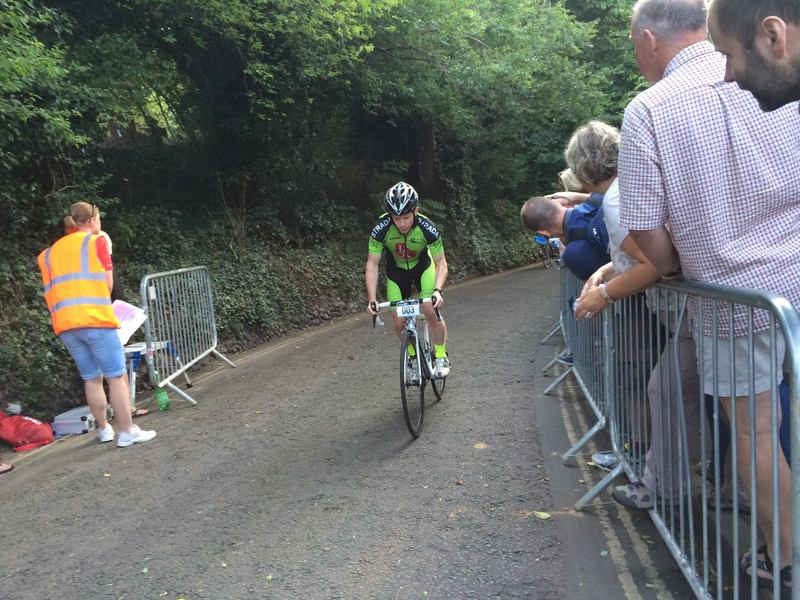 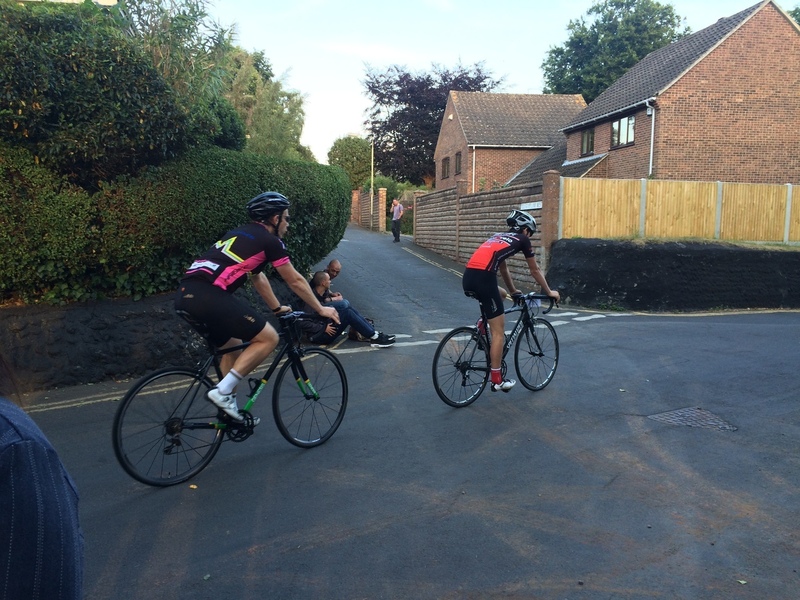 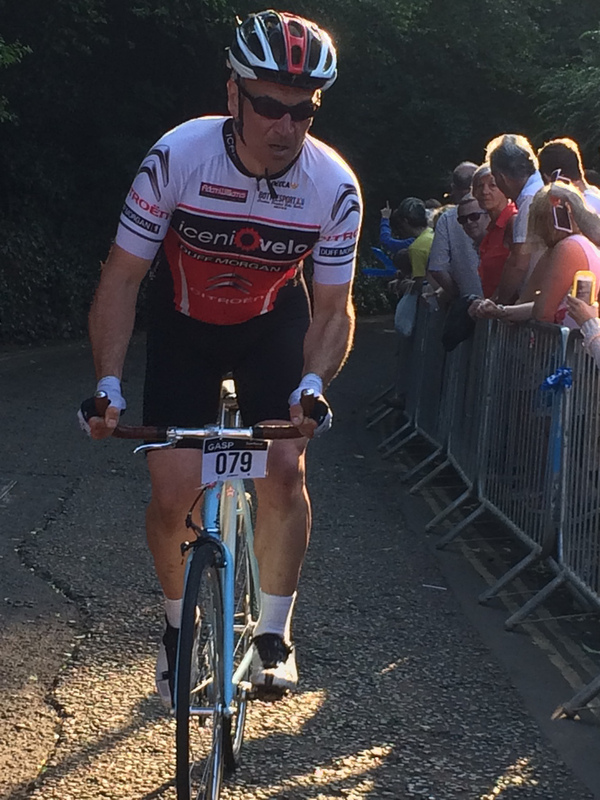 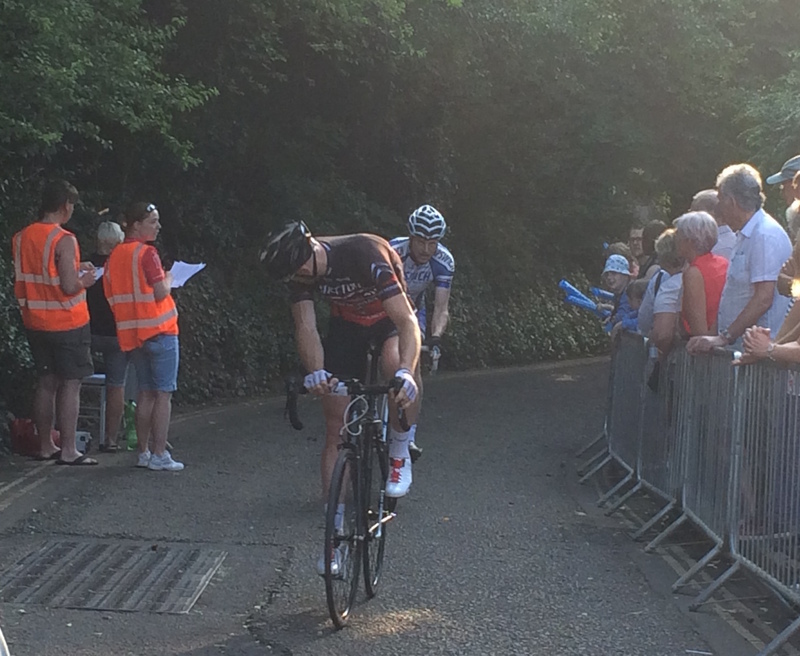 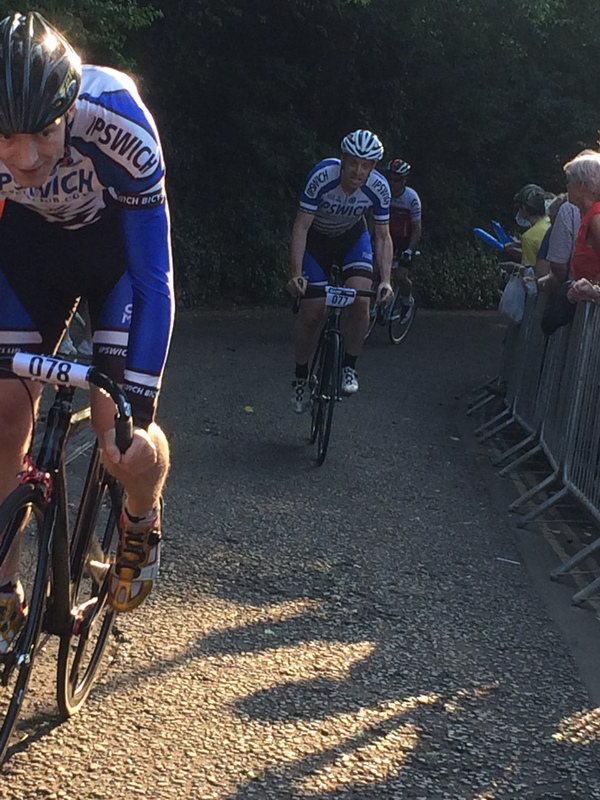 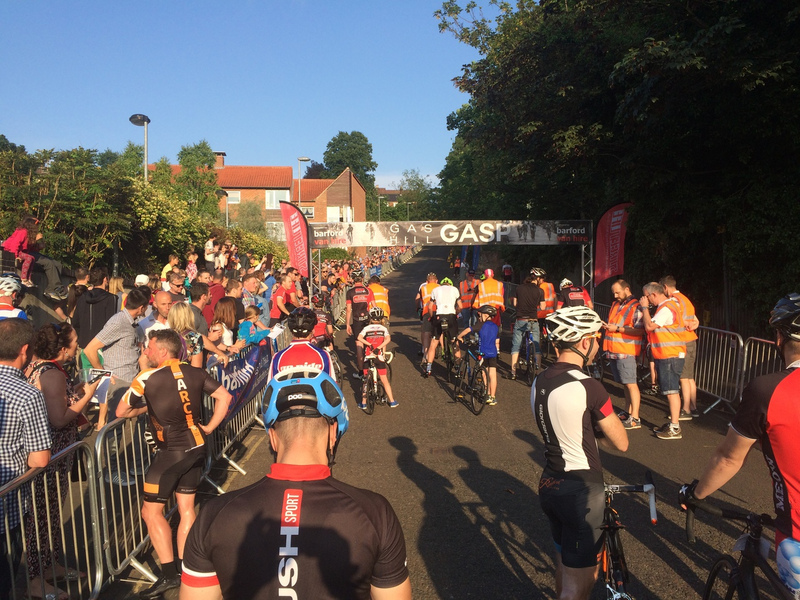 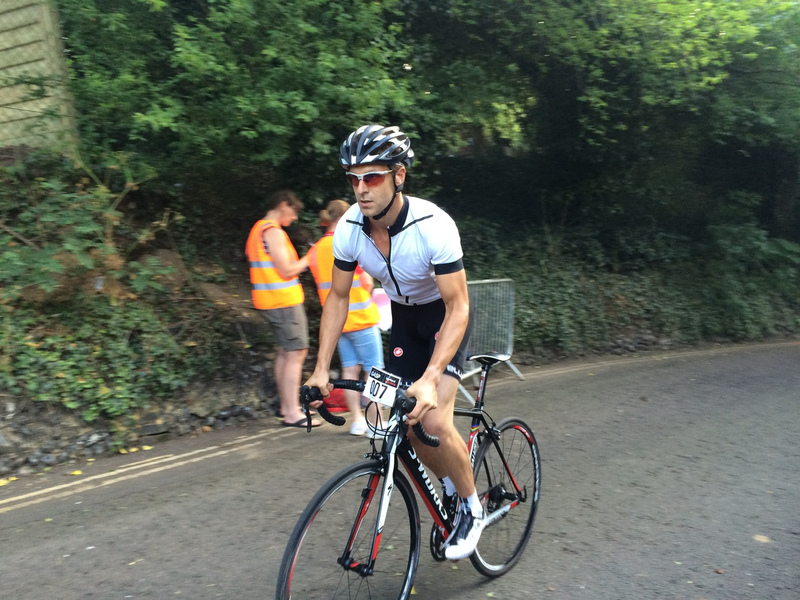 The annual Gas Hill Gasp event returned once more to the steepest road in Norwich, after missing a year due to the Tour de France's start in Yorkshire in 2014. 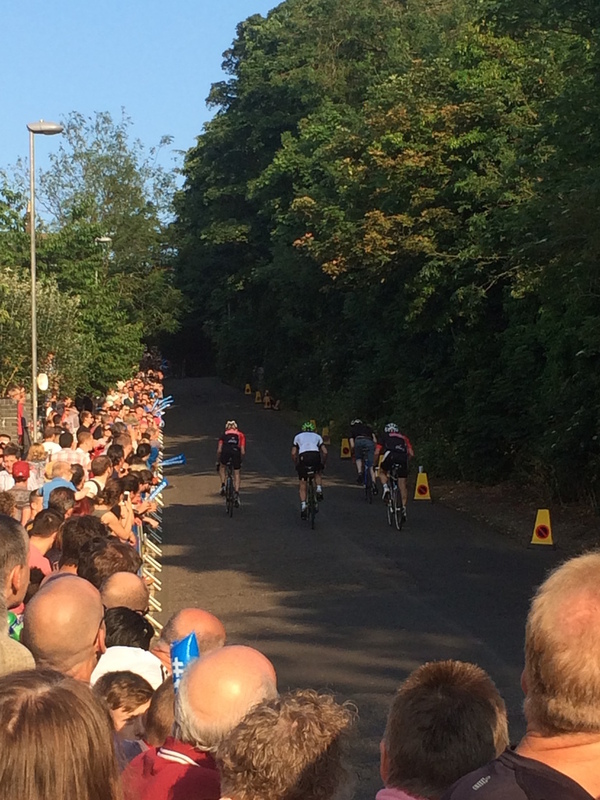 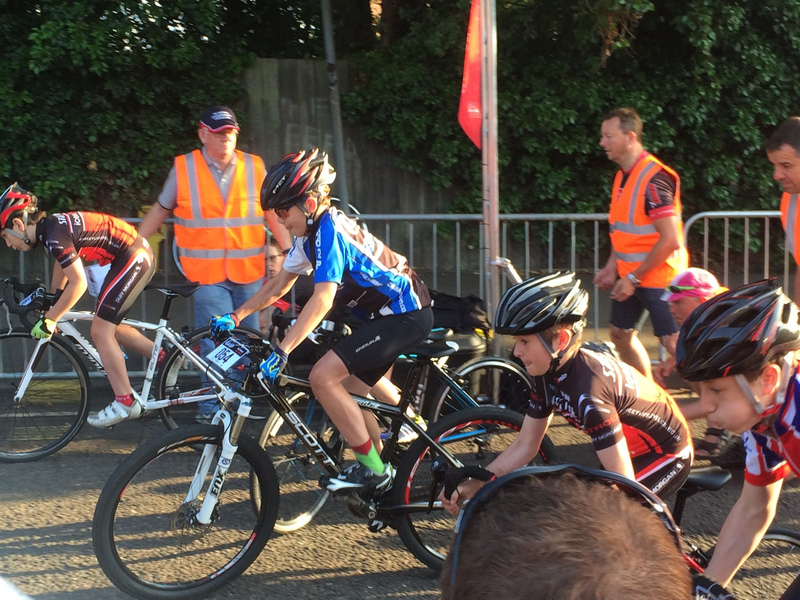 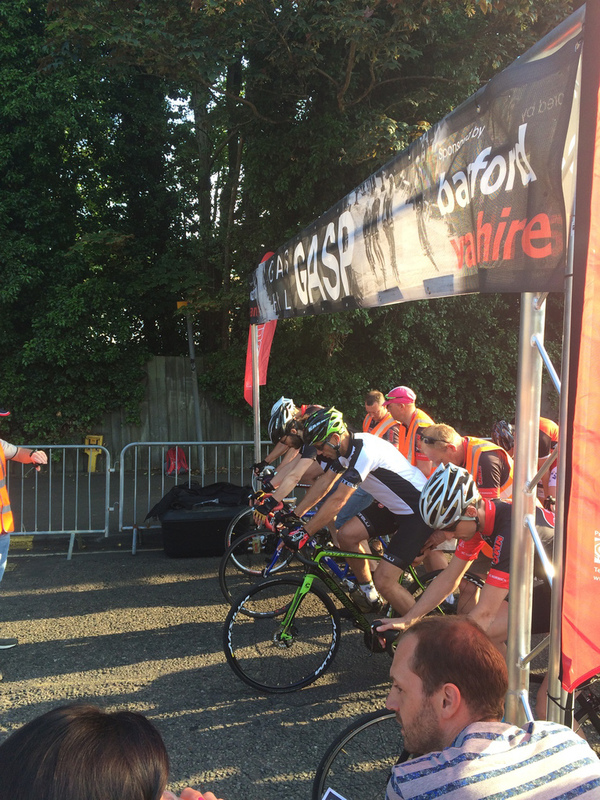 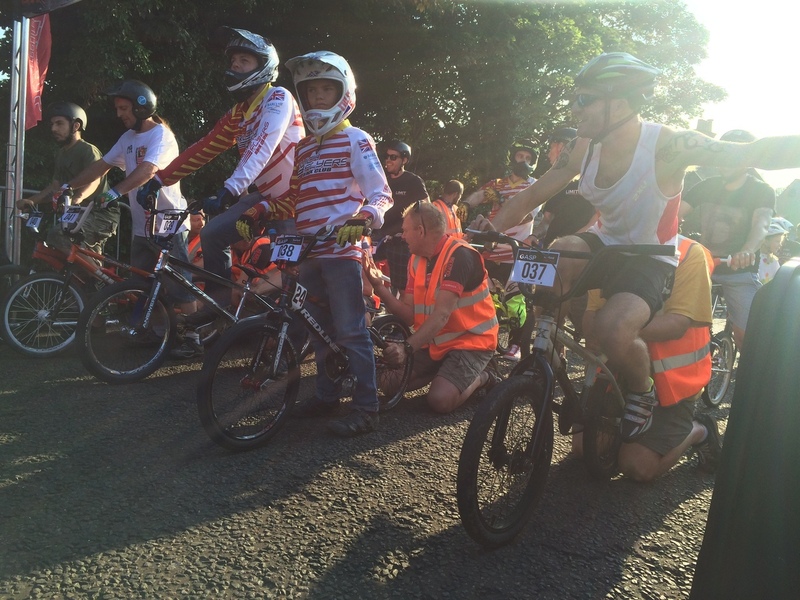 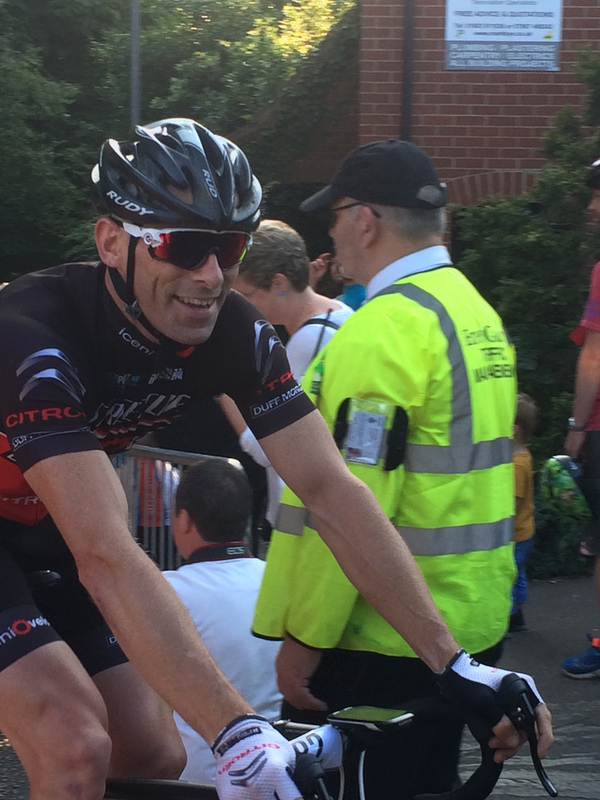 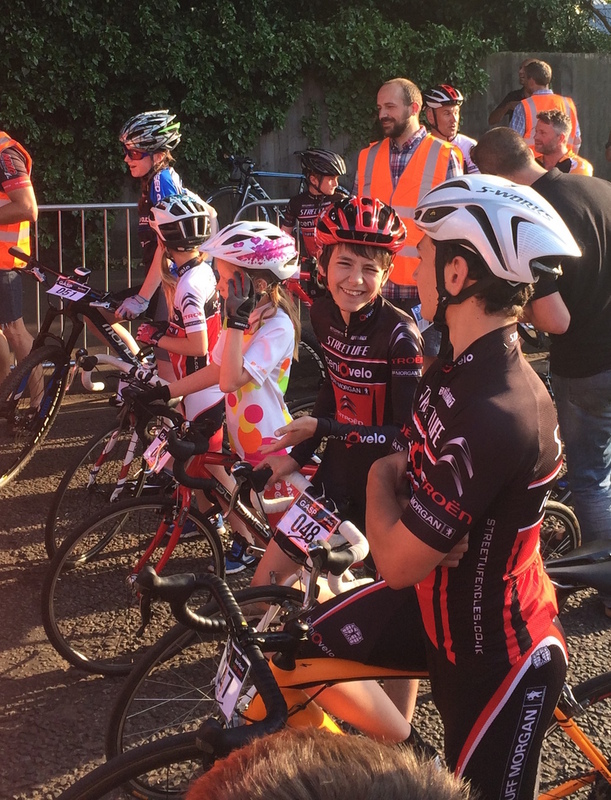 The evening was perfect, warm and sunny, the crowds were huge and noisy, and the competitors were keen and fast! 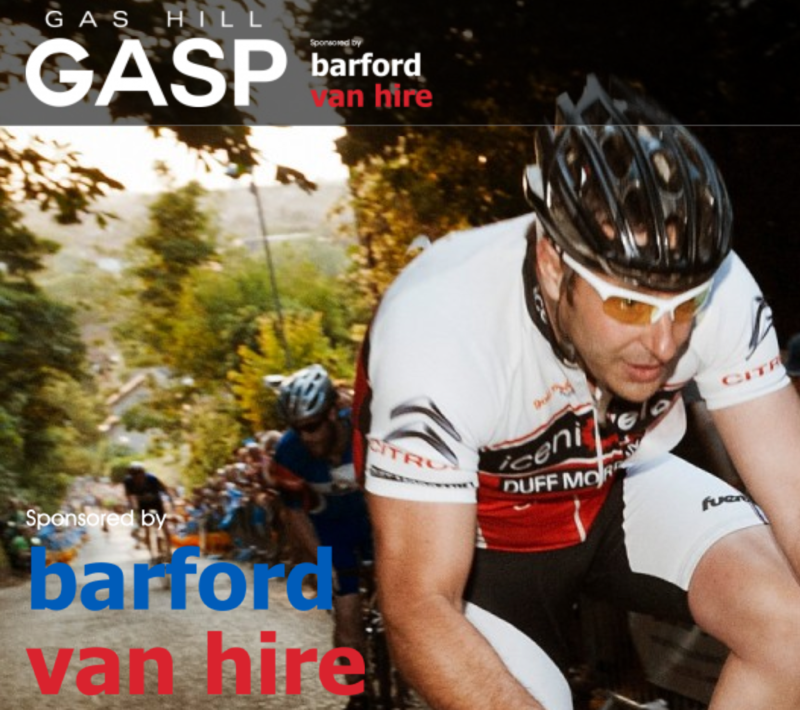 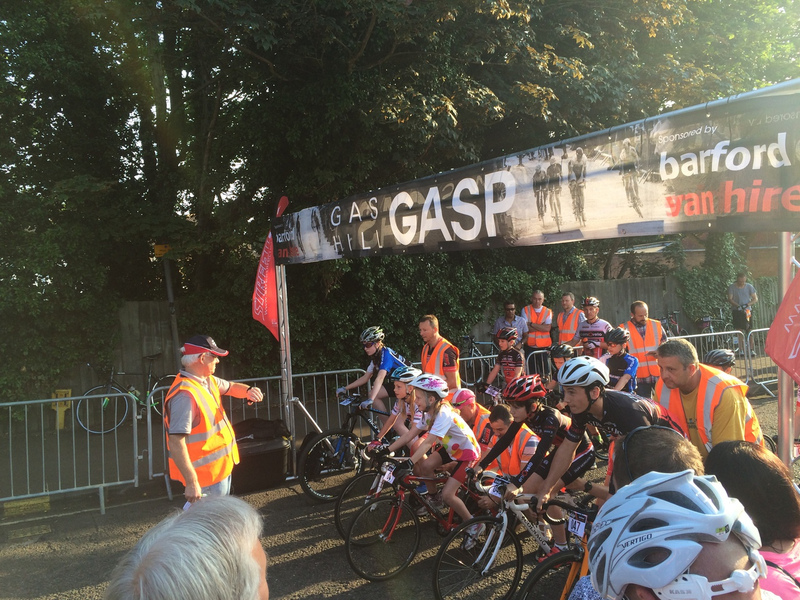 For the final results in various categories, head over to the Gas Hill Gasp 2015 results page.